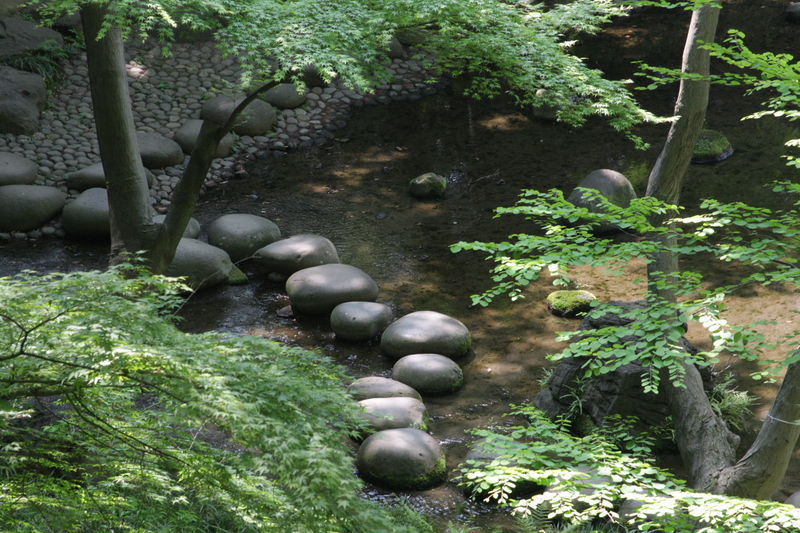 This entry was posted on Tuesday, June 2nd, 2015 at 10:35	and tagged with boulders, japan, park, Photography and posted in Interesting things, Photography, Travel, Views. You can follow any responses to this entry through the RSS 2.0 feed. Thanks! I was happy it came out so well! So beautiful and calm looking Joy. Luv it! YES! That’s what I was going for! !